Local artists include a panoply of practices from: Nava Waxman, a prolific visual artist originally from Israel experimenting with embodying her work, Jennifer Tellier using “a petrified cake + breath + beaches,” Stephen Chan’s take on Beuy’s “How to Explain Art to a Dead Hare,” Teresa Ascencao with a live version her newly developing photographic works “The Laundry Series,” and Lisa Anita Wegner has a new piece working with Pink Moth. 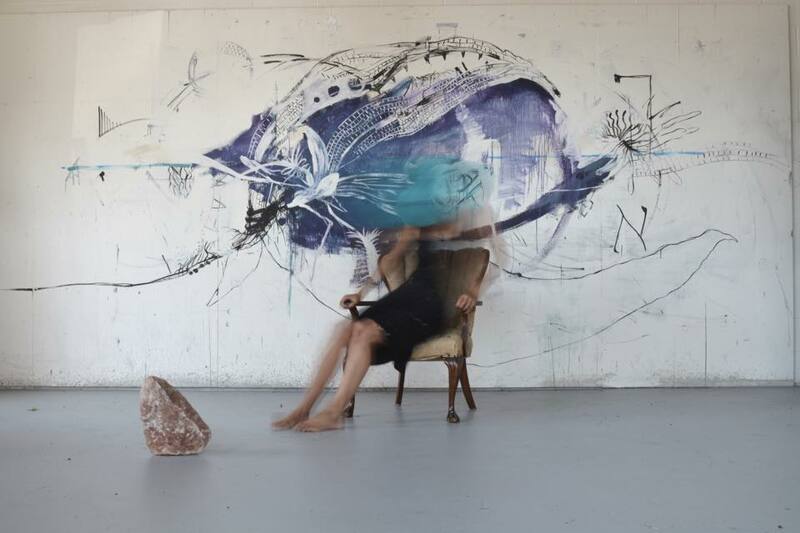 PROCESS is an ongoing performance art series that brings together an interdisciplinary mix of experienced and emerging artists for an eclectic night of conversation with audience and performances of works-in-process and process-based practices. PROCESS is a space to investigate, witness, feedback, collaborate, converse, chill out, meet friends, find new perspectives on your own artistic process, and recalibrate your interpretive channels.